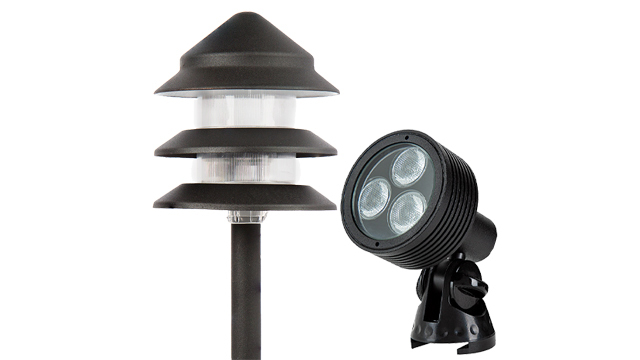 LED replacement bulbs can fit numerous outdoor and landscape applications, such as step lights, deck lights, driveway lights, path lights, gazebo lights, and paver lights. 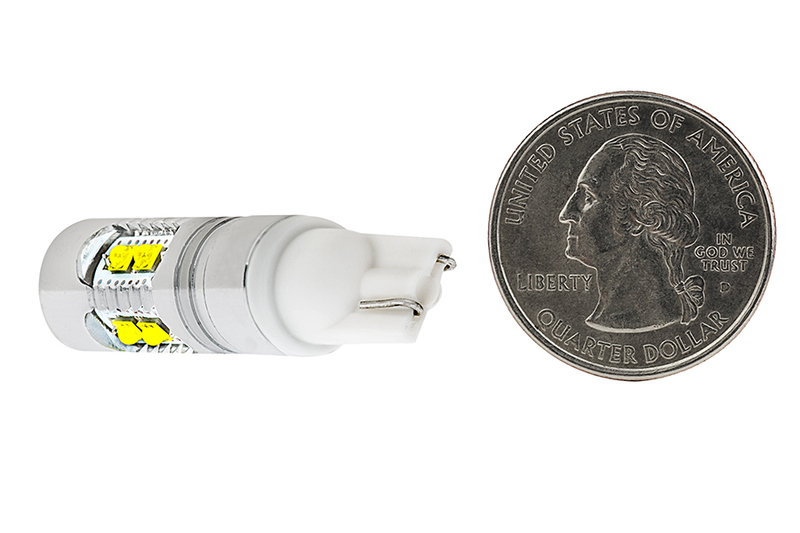 This 921 LED bulb replaces a variety of traditional bulbs, including 194, 168, and 912 bulbs. 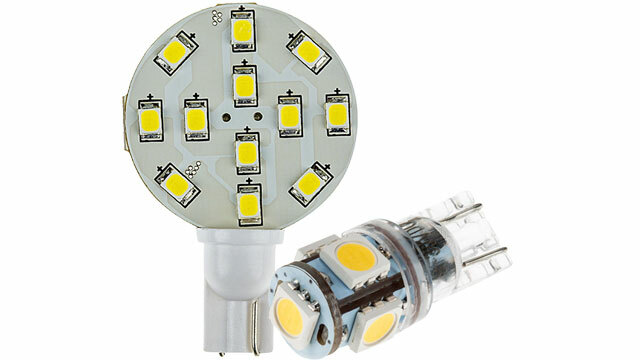 It has 10 LEDs that are radially mounted for better, allover light emission with reduced hot spots. 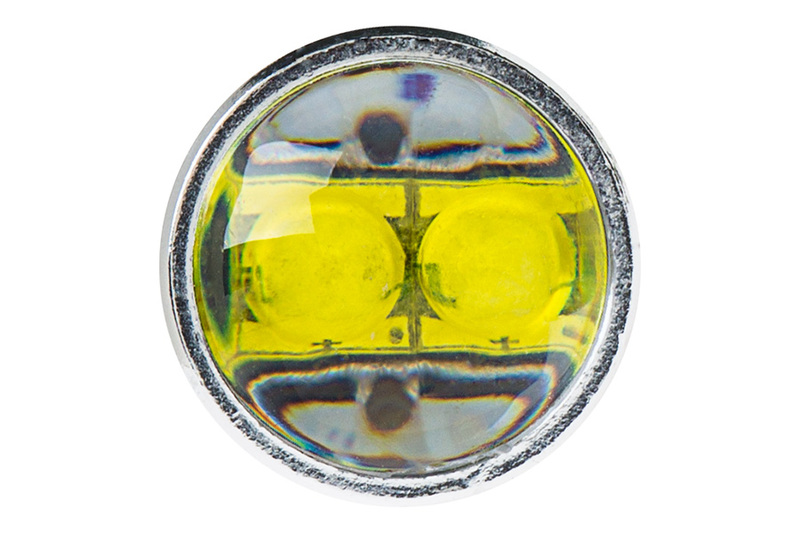 The forward-facing focusing lens produces a narrow spot beam pattern for long-range illumination. 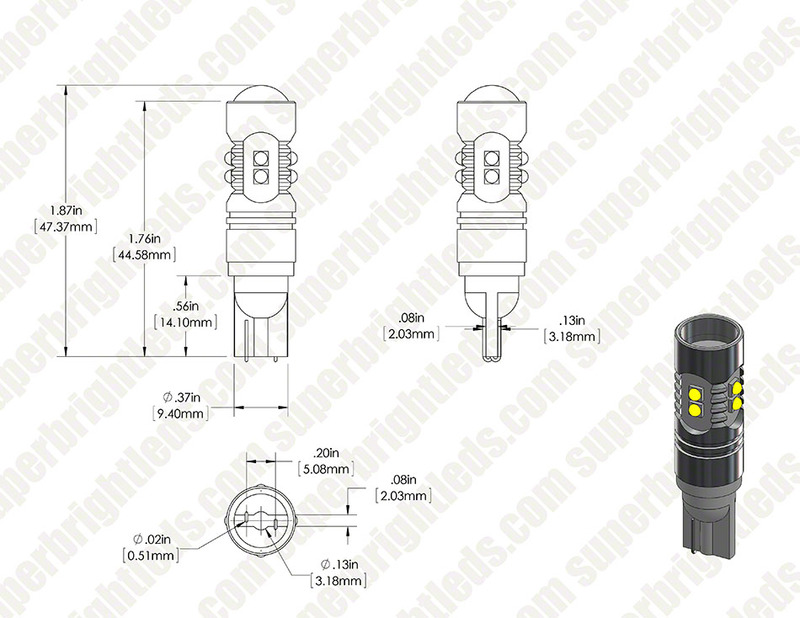 Tower-style design with miniature wedge base for easy plug-and-play installation. 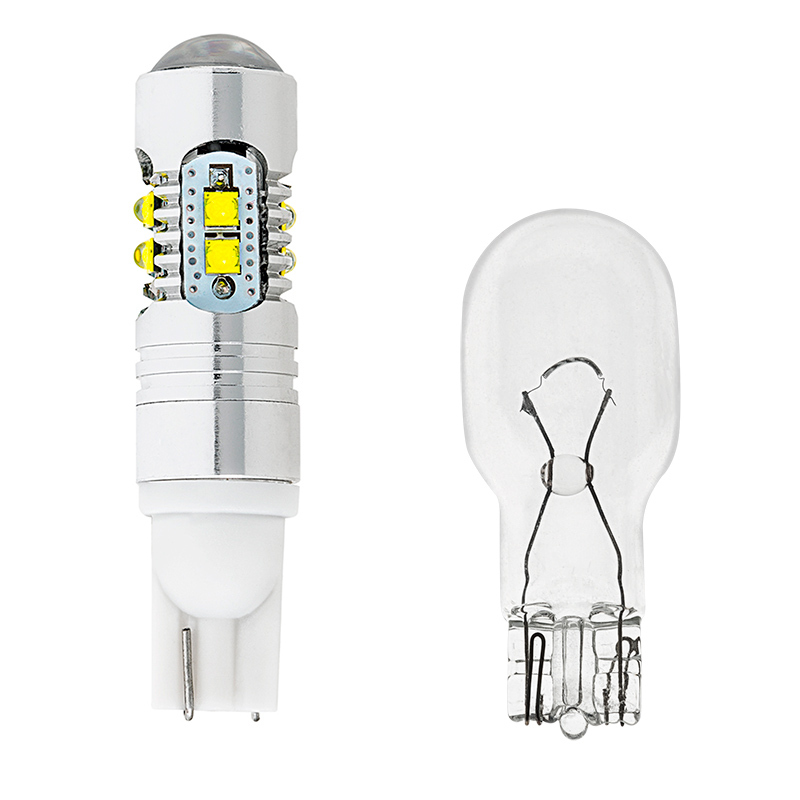 The energy-efficient bulb has 12V AC and 10-30V DC operation and is designed to last 30,000 hours—25 times longer than incandescent bulbs. Cool white color. Not sold in pairs. Price per bulb. 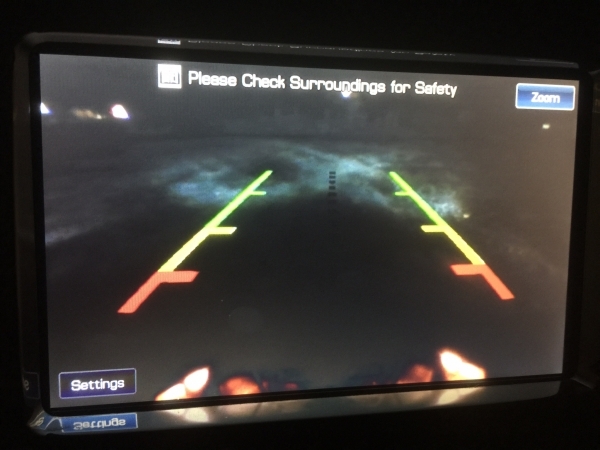 I have a ford F150 with the nav backup cam, and if you have one you know you cant see anything with this setup unless you ride your brake backing up. With the projector lens on these bulbs you get to nice bright circles behind you. 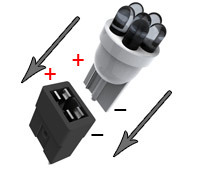 I put these in my 2000 Ford Taurus and they are orders of magnitude better than the old incandescents. 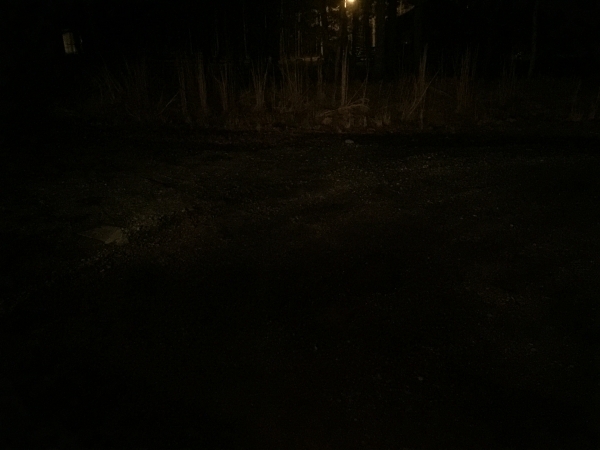 I upgraded the bed cargo lights with these bulbs in my 2016 Tundra. They are awesome! Super, super bright, and worth every penny! Only thing I have an issue with is I have it on my 06 Subaru OBS for a running light and so far I've had two that have died for no reason. so I wont be getting it again. WOW! 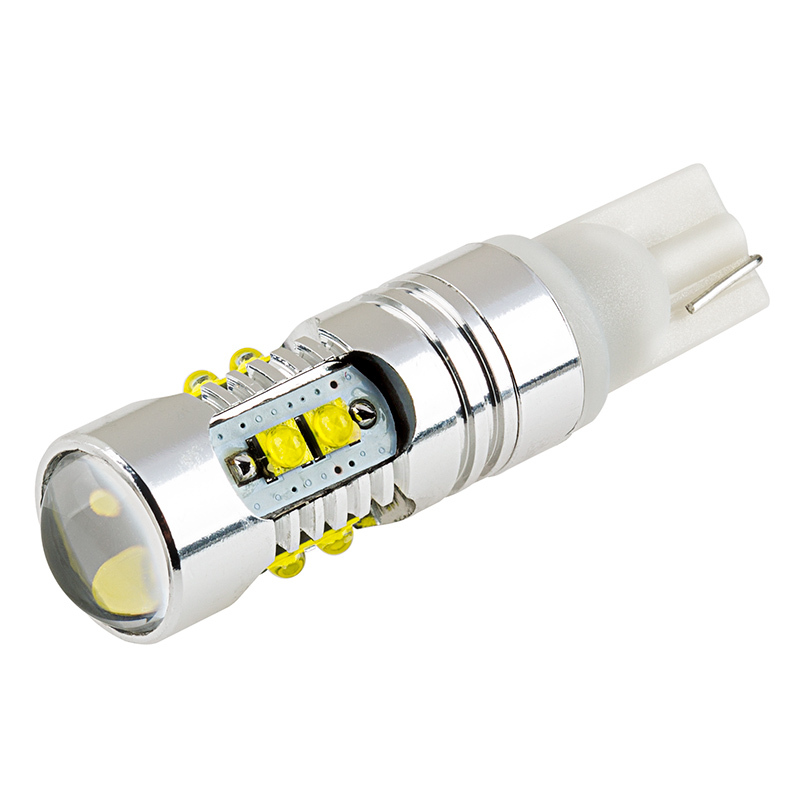 These bulbs are bright! 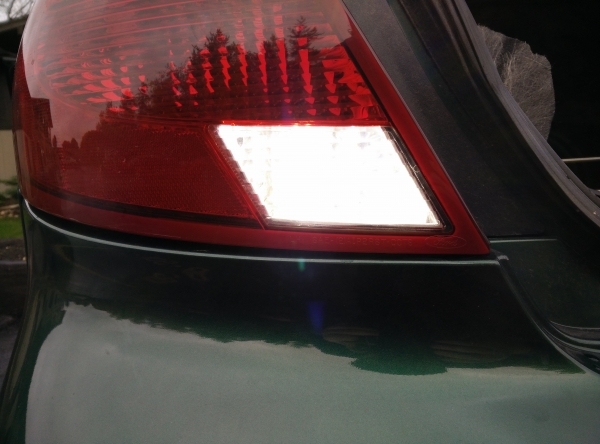 Installed these in the backup lights if my 2014 Cadillac CTS and they really make a difference. The projector lens really increases the light too. 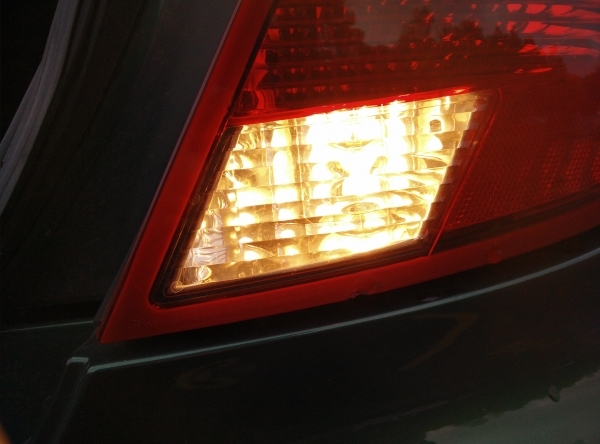 Not sure why Cadillac didn't use LED bulbs in the first place, as everything else on the car is already LED. 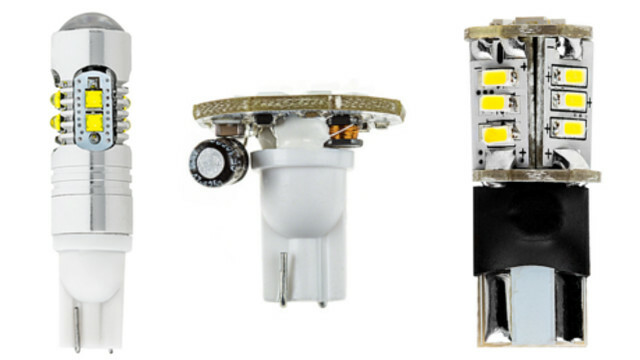 The look good and the light produced by the LED's over the standard incandescent bulbs is dramatic! 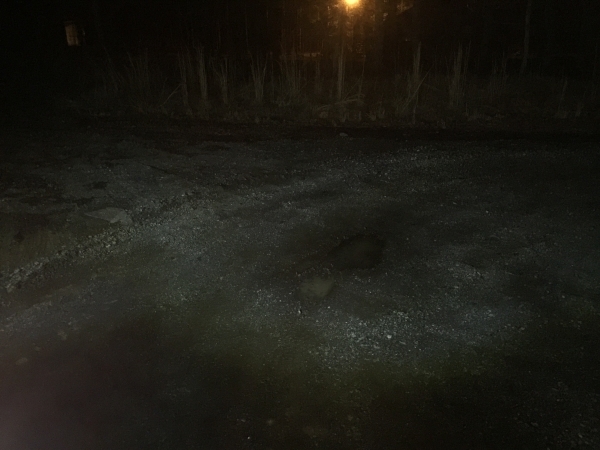 It also really improves the performance of the backup camera at night!